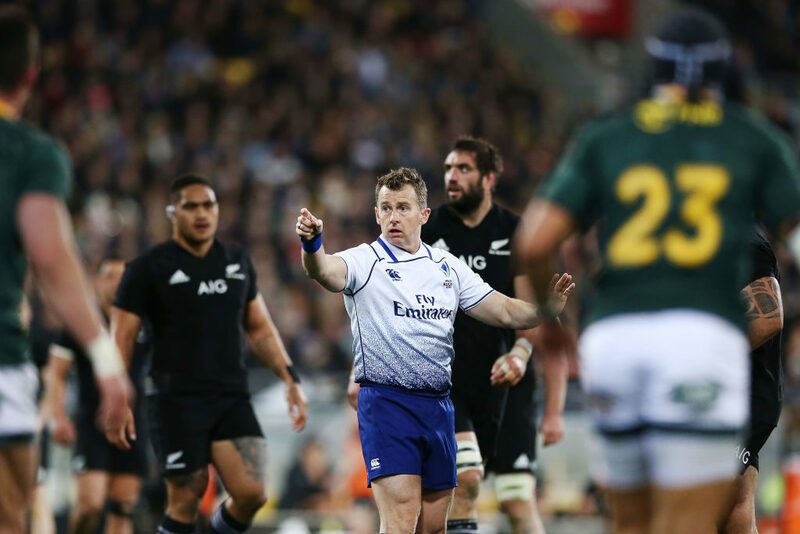 Highly-regarded referee Nigel Owens will take charge of Saturday’s Test between France and South Africa in Paris. There has been plenty of backlash over the controversial last-minute decision by referee Angus Gardner to opt against dishing out a penalty or card after Owen Farrell shoulder-charged André Esterhuizen in last Saturday’s Test at Twickenham. Owens has been appointed as the referee for Saturday’s clash between the Boks and France, and will be assisted by Matthew Carley and Tom Foley, while Rowan Kitt will serve as the TMO.